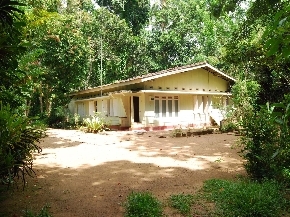 Old house and land is situated from 500m from Panadura-Rathnarupra High way. 3.5 Km to Bandaragama town. Proposed Matara-Colombo High way is on 100m away. Valuable trees are there. Very peaceful and good area for the residence. 20 feet wide road. One owner and clear title.